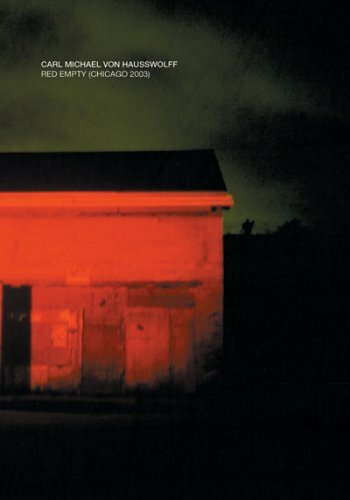 Red Empty (Chicago 2003) is the latest in a series of urban-centered works spanning from Bangkok to Santa Fe that set 1000-watt red spotlights against the architecture of run down and abandoned buildings to generate spectral real-world monochromes. Von Hausswolff's images explore intermediate realms through these otherworldly images-worlds traced by psychic residue that rewrite the history of particular sites. Red Empty is a compelling visual work that transforms Chicago architecture into thought-provoking sculptures of light, shadow, and stone.